We all know it. Our lives are going faster and faster. For many of us, it has become difficult to get out of time to get ready in the morning. For some, the trick is to makeup in public transportation. One thing, you have to make sure you have the right products. First, avoid using your fingers full of bacteria and dirt. Opt for a sponge instead, like the Lottie London Blend and Snap Blending, to apply your concealer. You can also choose a retractable brush such as e.l.f. Studio Retractable Kabuki Brush. It is compact and practical, and the hair density can be adjusted to fit different products. Before choosing your foundation think of its practical side. It must be able to fit in the palm of your hand. Prefer a cream product because the powder can spread into your purse. Our favorite is Bobbi Brown's Long-Wear Even Finish Compact Foundation. It offers 12 hours of tranquility while taking up very little space. 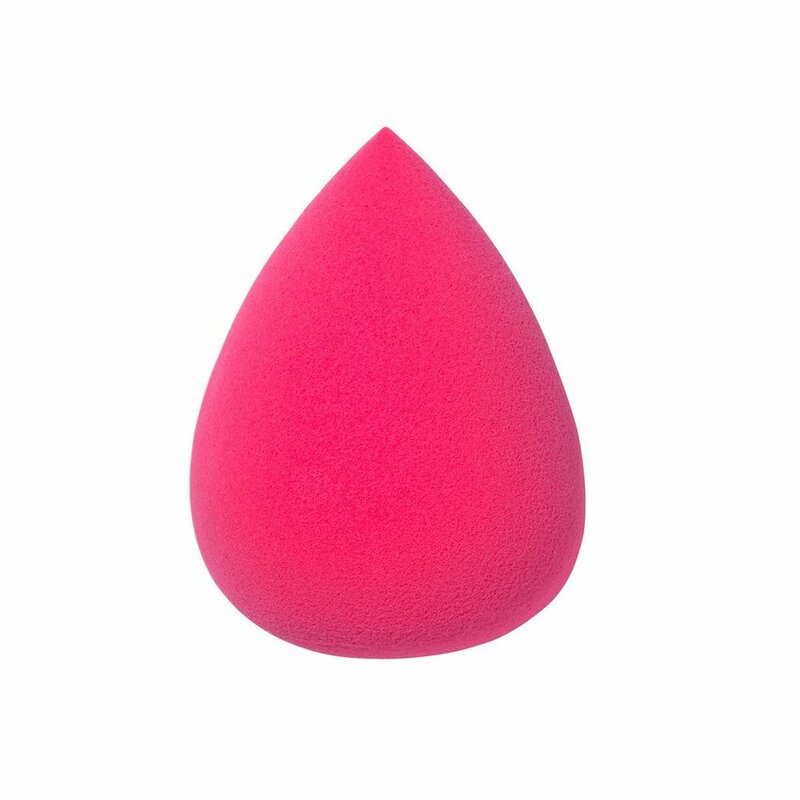 You have to take care of eyebrows, eyeliner and eyelashes. Well-groomed eyebrows immediately give more definition to the face. We recommend the Brow Gel from Eyeko that will fill the spaces. Then apply a black or brown pencil line along the lash line and add a generous layer of mascara, along with Kevyn Aucoin Essential Mascara. Its handle was made to give beautiful curves to the eyelashes. Applying lipstick in a crowded bus the correct way is not ideal. 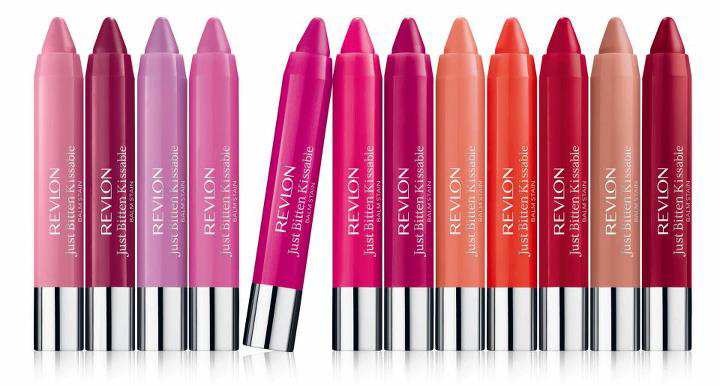 Revlon offers the excellent product with its Balm Stain. It is available in 8 shades. 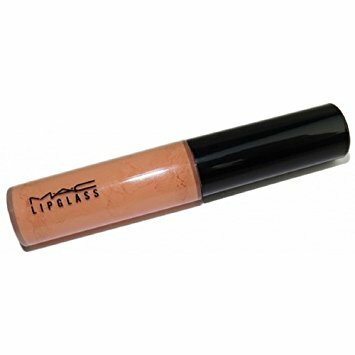 You can also try the Lipglass in Myth by M.A.C. Good luck and don't forget your transport card!